if it stay blank - the manage port use the default; HTTP - 80 HTTPS - 443. If you try to pickup call from another agent, probably the agent with available ( Ready ) longest time will received the call. To configure a full duplex 100 speed interface negotiation, you can do it only via the CLI. 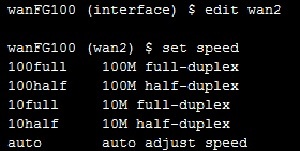 In the GUI we don't have the option to change the speed and duplex. 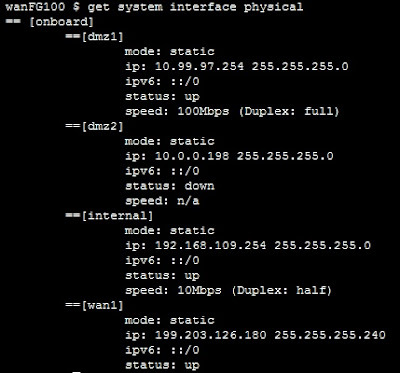 wanFG100 (wan2) $ set speed ?